Health isn't only a direct result of nutrition. Physical and mental health also play a big part in one's wellbeing. 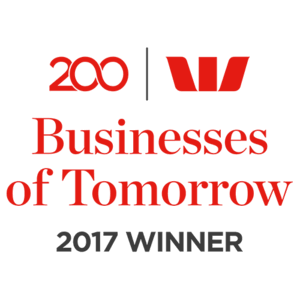 Hit 100 is excited to announce our services are now expanding to provide allied health support to individuals on an NDIS plan or with a Home Care package. Please register your interest below to book in with an allied health professional specialised in disability and aged care in any of the following professions: Occupational Therapy, Physiotherapy, Speech Pathology and/or Psychology. Our services cover chronic disease detection and prevention, progress tracking and health coaching for both you and your carer. Available to anyone on an NDIS plan or with a Home Care Package. Please fill in the form or call us on 1300 448 100 to speak to our friendly team! Thank you! Our friendly team will be in touch soon, feel free to check out our blog for interesting facts on health and wellbeing in the meantime. What they can achieve - At Hit 100, you can rely on us to help you attain and sustain independence in your life. What they do - Physiotherapy is a practice that specialises in treating a variety of physical difficulties related to various injury, disability and illness conditions. What they can achieve - Do you want to move with more ease? Our qualified team is prepared to work with you in improving your mobility, strength and overall physical state. What they do - Our speech pathologists work to assess and treat communication difficulties such as language and speech fluency. What they do - A psychologist specialises in studying and understanding the link between mental health and one’s behaviour. What they can achieve - Our psychologists are here to help you put your mind at rest so that we can put your health first. 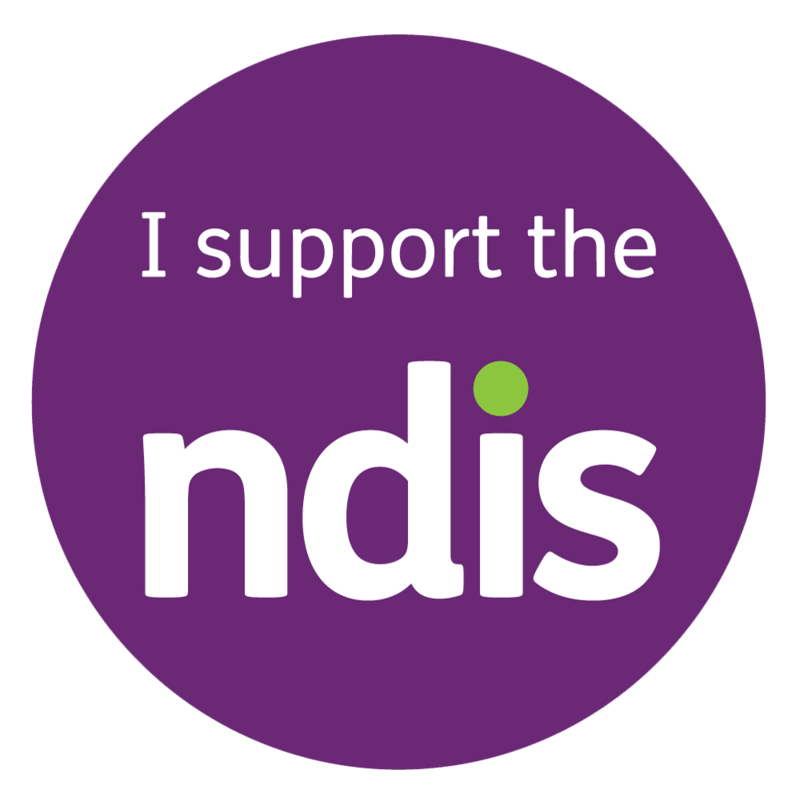 NDIS Capacity Building and Home Care Packages, meaning these services are completely covered with no co-pay required. Speak to our friendly team who will explain our allied health expansion. Fill out the form above, call 1300 448 100 or email us to get started.